No one likes to find ants on their food. But what happens when the ant IS your food?!?! 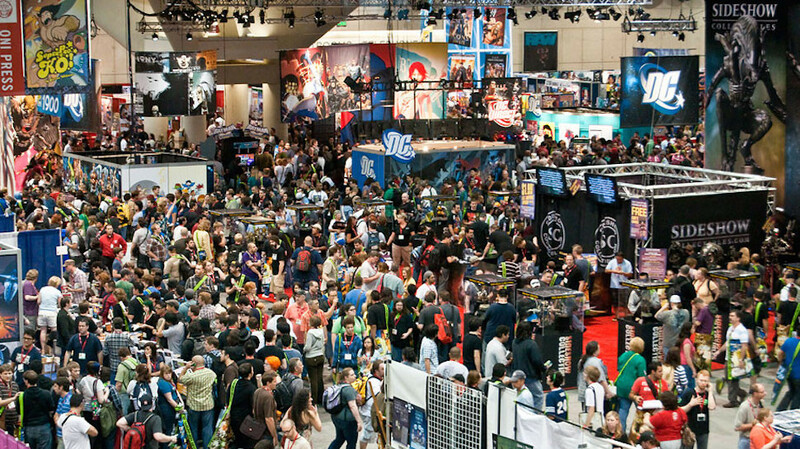 Fans are going to have to figure that one out because the gang at PPW Toys is dipping back into Marvel Studios for another one of their Pop Culture spuds – Ant-Man! 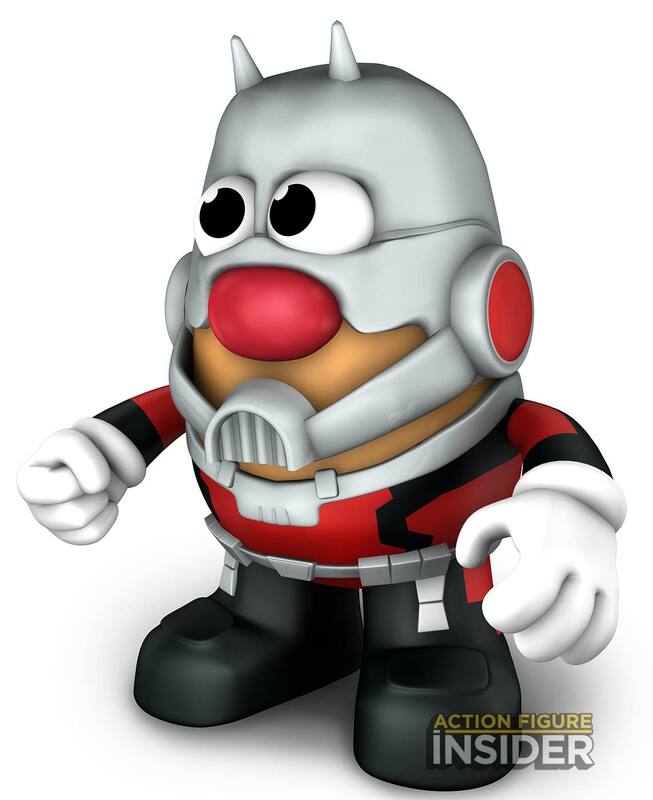 Soon Ant-Man will be able to join the rest of your Mr. Potato-Head Avengers team! Coming out this year, we will add Ant-Man Mr. Potato Head to our Marvel Heroes Collection. Ant-Man Mr. Potato Head is one of our co-licensed spuds and will be available at select specialty retailers and websites only. Our line of high quality 6″ Mr. Potato Head “PopTaters” are designed with collectors in mind. Each figure has 7-9 removable parts to mix and match. Our Mr. Potato Head collectible looks great on display and comes packaged in its own box to truly showcase the figure. Will get it when it comes out.